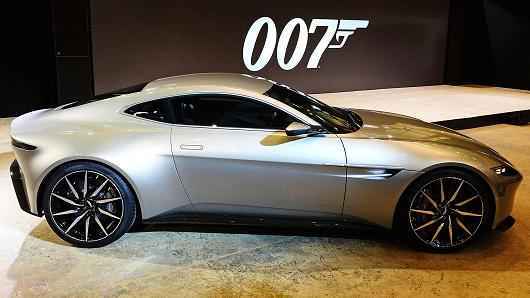 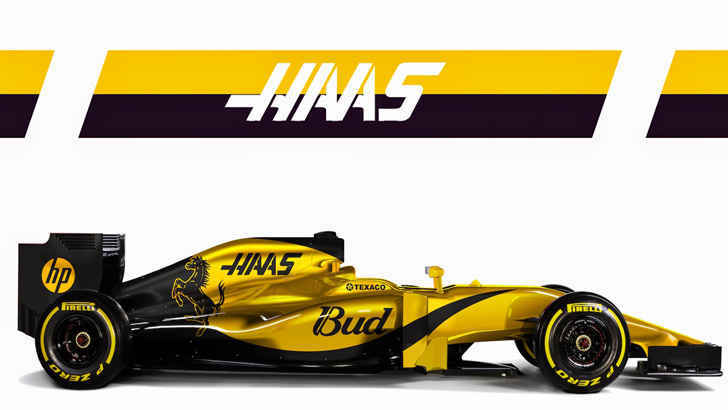 James Bond’s New Car, That You Can’t Buy! Bugatti Veyron VS Nissan GT-R R34! 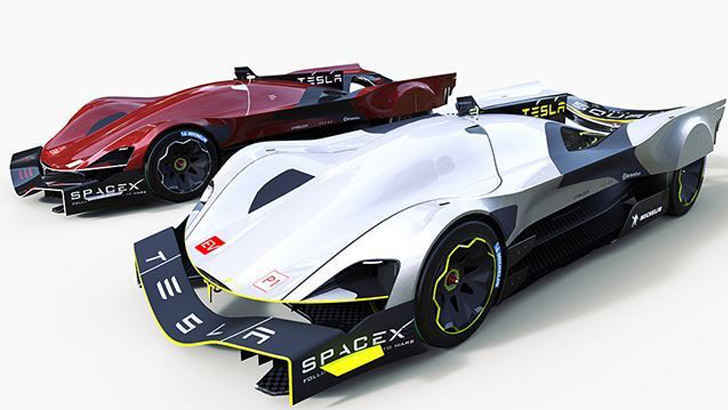 What If Tesla Attempted Prototype Racing at Le Man?